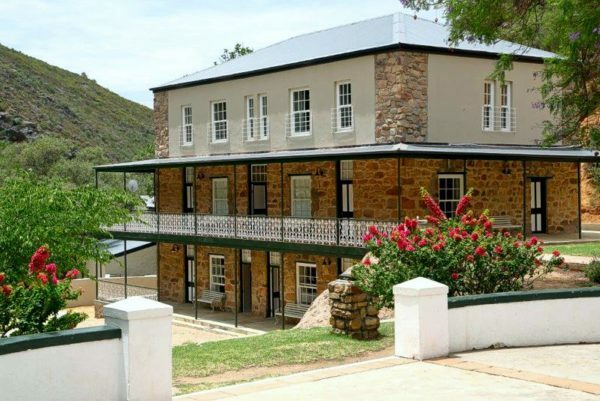 The beautiful stone building, with its elegant Victorian wrought iron balconies, was built by James McGregor and his sons in 1903. The Victorian Building is situated in the upper verges of the resort, next to the Dwarsgebou and right across from the bathhouses, some of which are still the original stone buildings built by James McGregor. 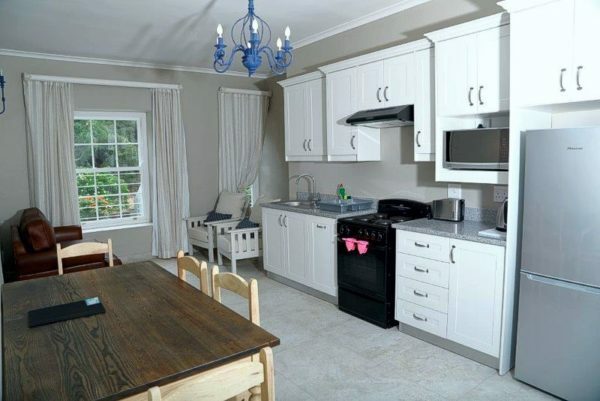 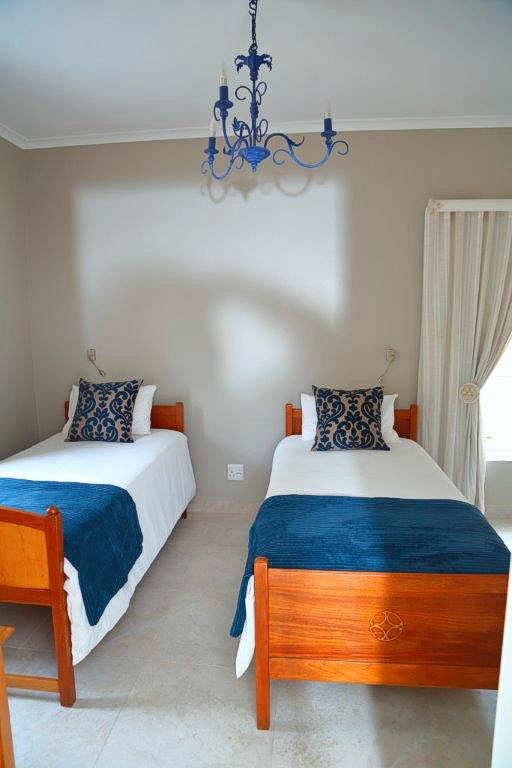 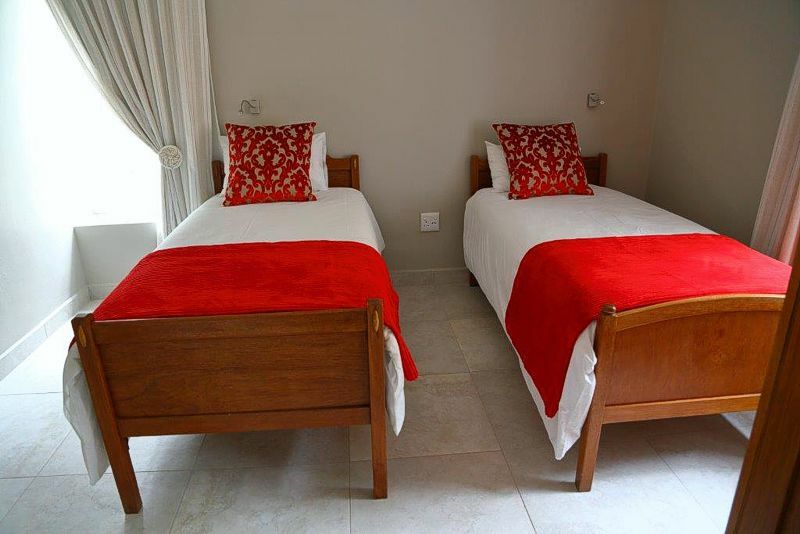 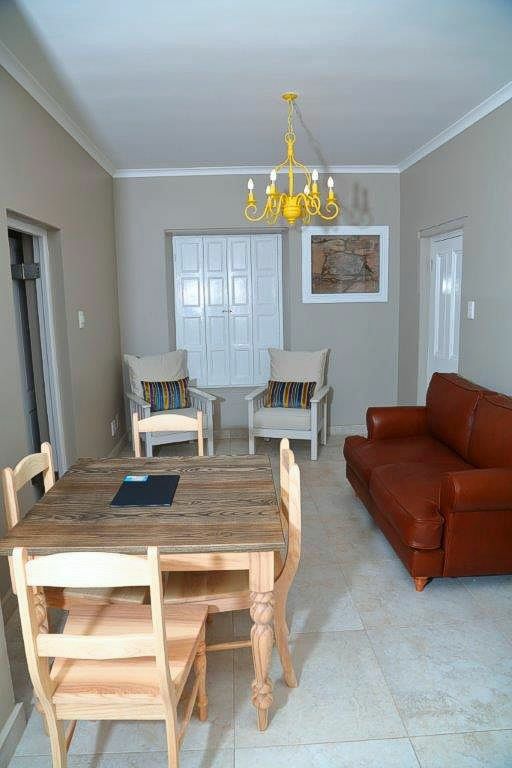 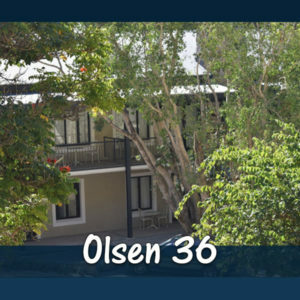 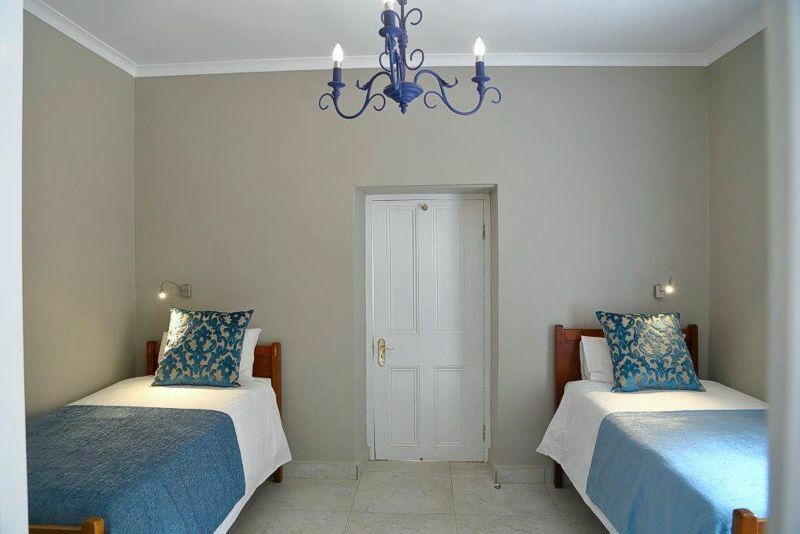 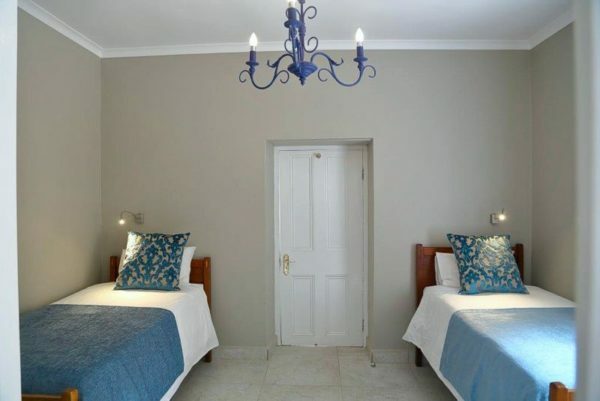 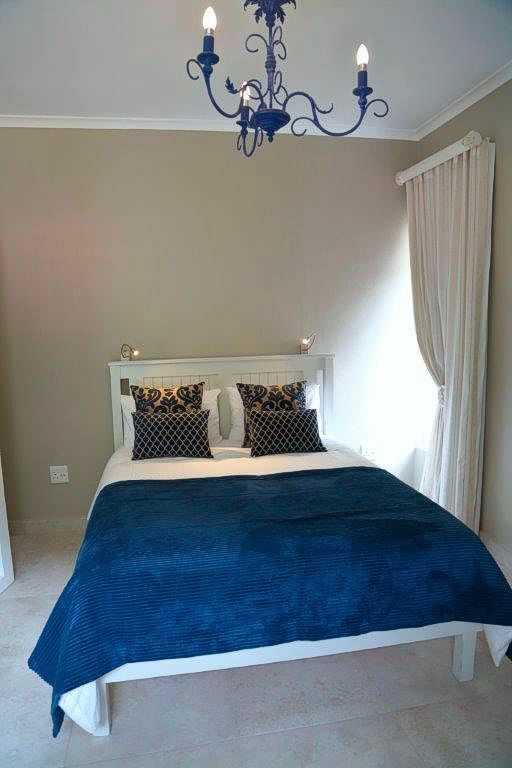 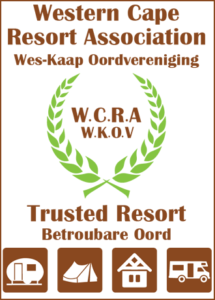 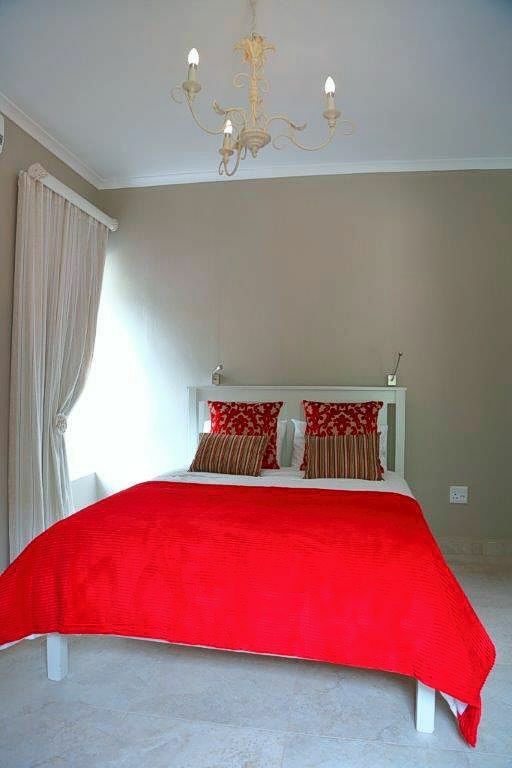 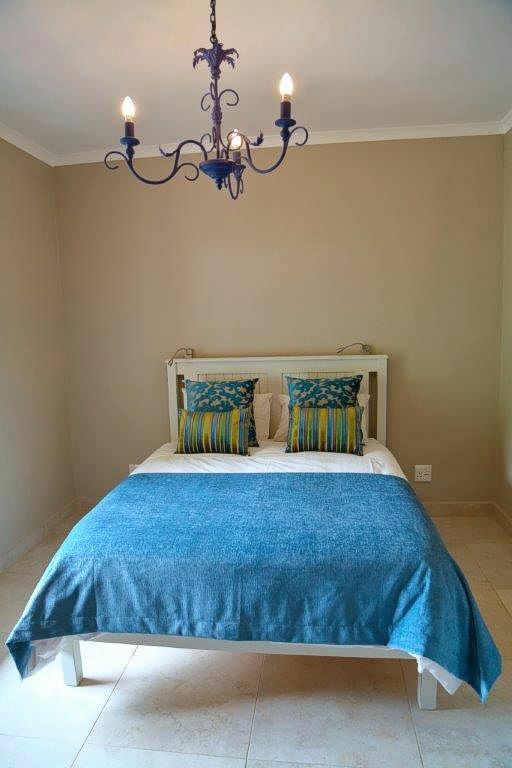 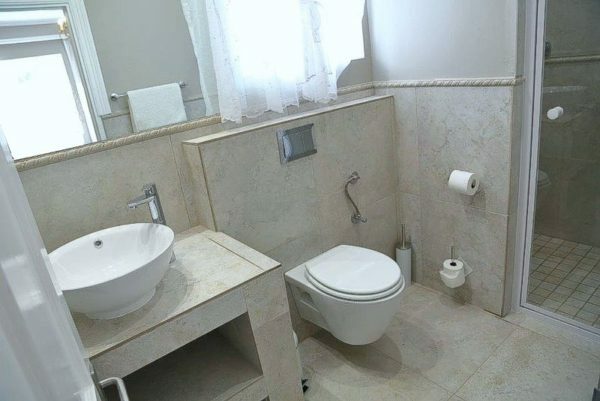 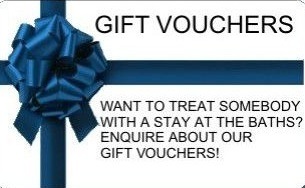 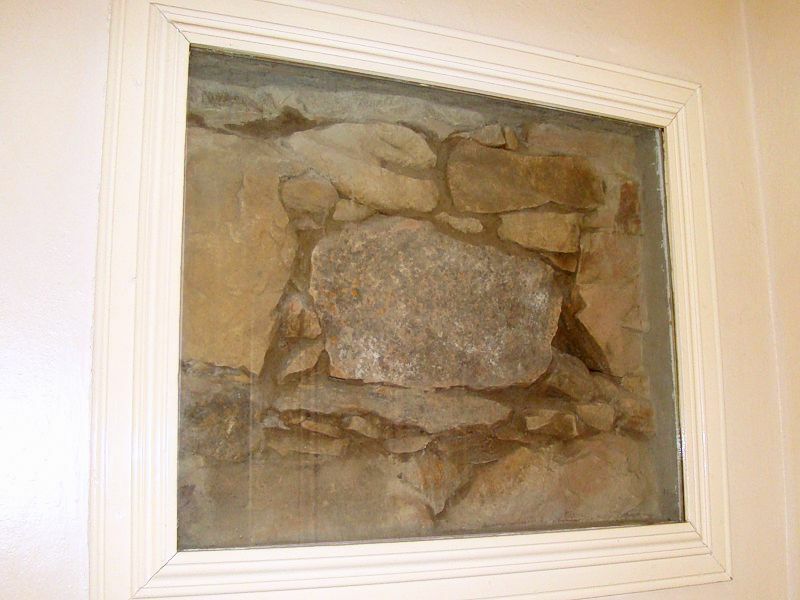 It has six fully equipped self-catering apartments, with accommodation for either two or four people each. 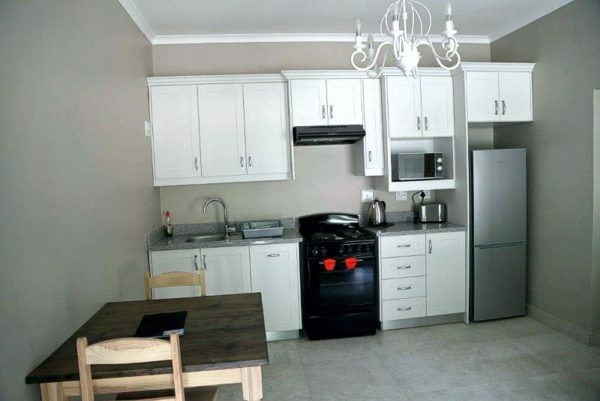 Each unit has its own braai facilities and air-con.